So what’s the ultimate hair loss supplement recommendation from Dr Oz? So far, we have been sharing useful tips and information from Dr Oz interviews and episodes on healthy hair growth (see our latest “Full Hair” editorial – Dr Oz on Hair Loss). 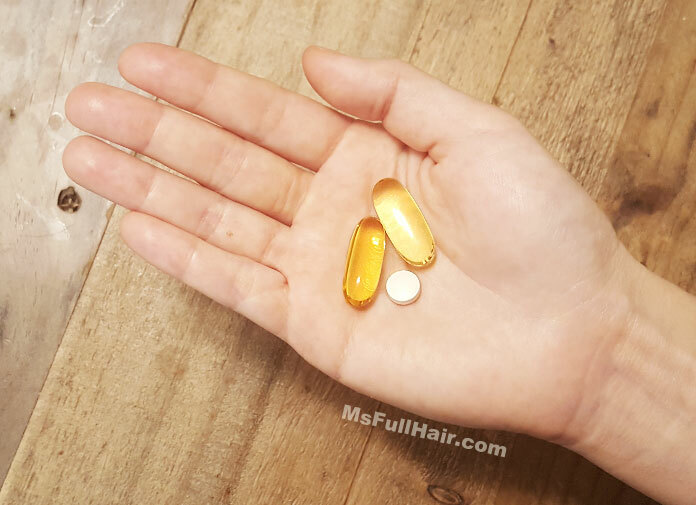 Here, we will give you the ultimate summary of what he recommends for female hair loss vitamins and why each one is important for your healthy hair growth. We recently shared a detailed article about black currant oil for hair loss. Black currant seed oil is packed with amazing nutritional compounds including Vitamin C, Omega 3 and Omega 6, and Polyphenols. Black currant has polyphenols, which are also found in green tea. A recent study indicates that polyphenols play an important role in stimulating new hair growth (read here for more detail about the polyphenols research for hair loss). 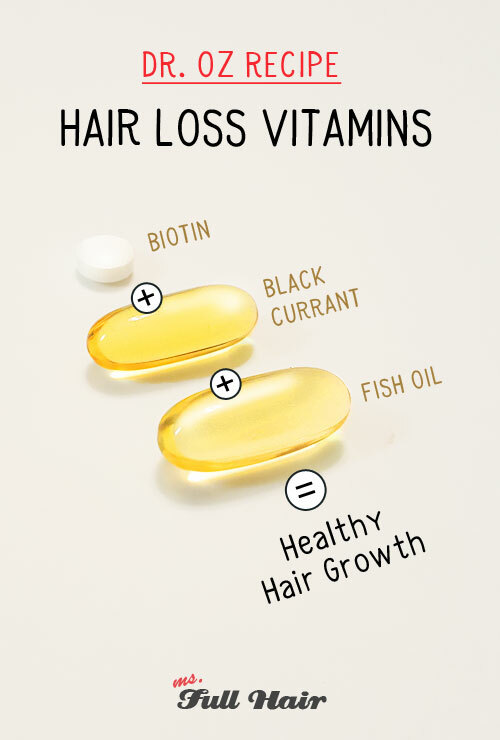 Fish oil is a natural source of Omega 3 fatty acids, which our body requires for various health functions including cell repair and maintenance, hair follicle stimulation and proper development. This essential fatty acid also has both anti-inflammatory and antioxidant properties which are crucial for health of your scalp and healthy hair growth. 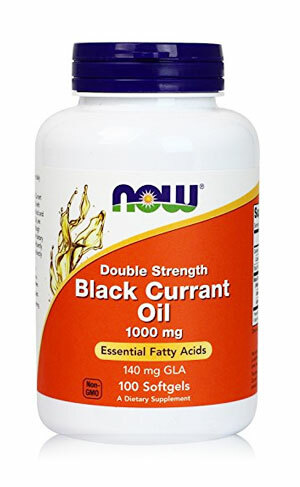 In the previous Dr Oz hair loss episode, he recommended taking both black currant oil along with with fish oil for treating thinning hair. There is no surprise about Biotin being one of the recommended hair loss supplements by Dr Oz and many other doctors. 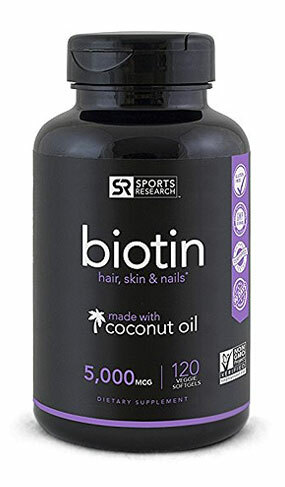 Biotin, also known as Vitamin B7, is a water-soluble vitamin that promotes healthy hair and stronger nail growth. 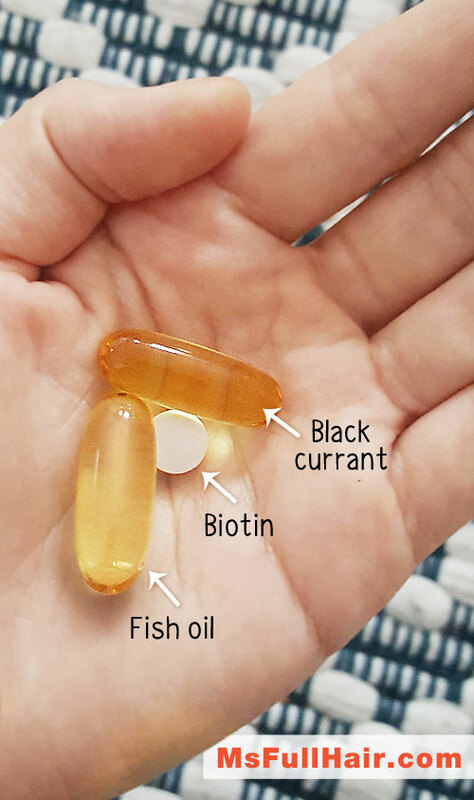 A deficiency of biotin is linked to thinning hair (click here to see our 5 best biotin supplements for hair growth). Have you tried any of these supplements for hair loss? We would love to hear your experience! I used these 3 supplements for well over 2 years and no noticeable difference in my hair loss. It did help my nails to not be as brittle. I have taken biotin for years. Did not really help with my thinning hair, but hair and nails do seem to be stronger. Biotin shampoo did help my hair feel more fuller, but that’s about it. Haven’t tried the other two. The one effective treatment to grow hair is to take L-lysine and L-cystine capsules. 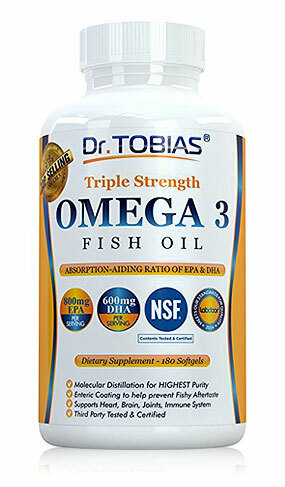 I have taken 2 per day, what I believe is a very good quality omega 3 capsul for many years. I can see many fine hairs growing out of my scalp, although I do continually still lose some also.